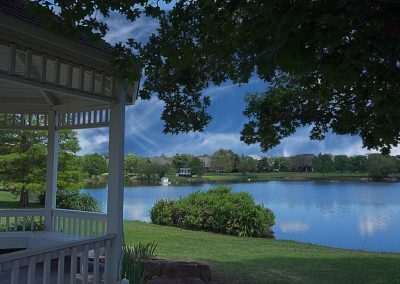 Homes starting in the $290k's. 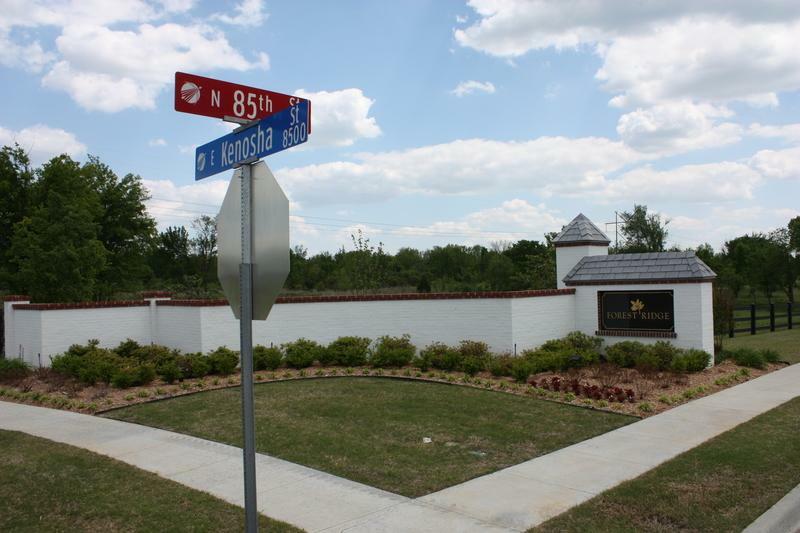 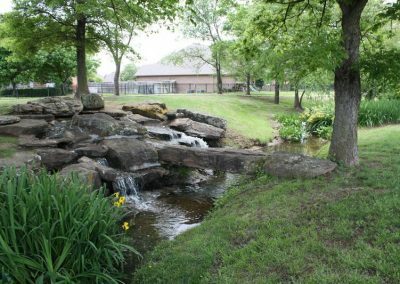 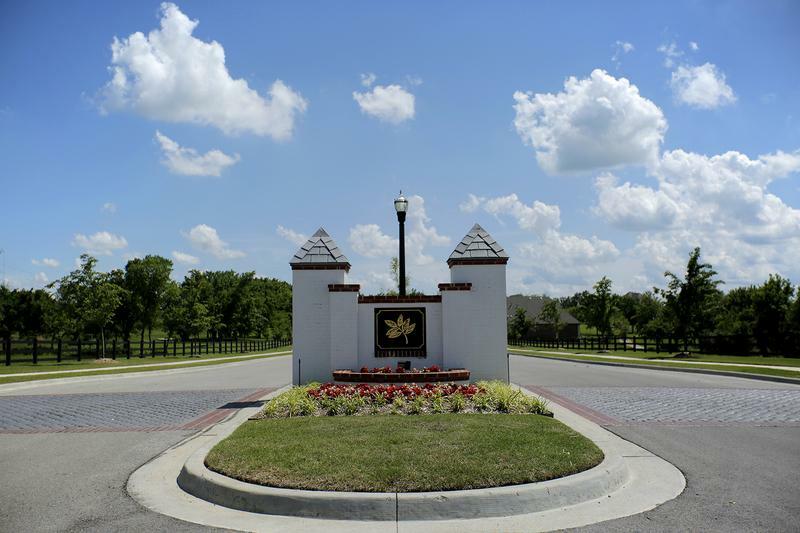 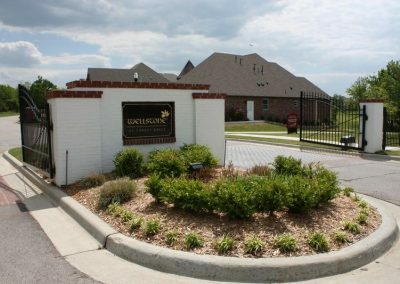 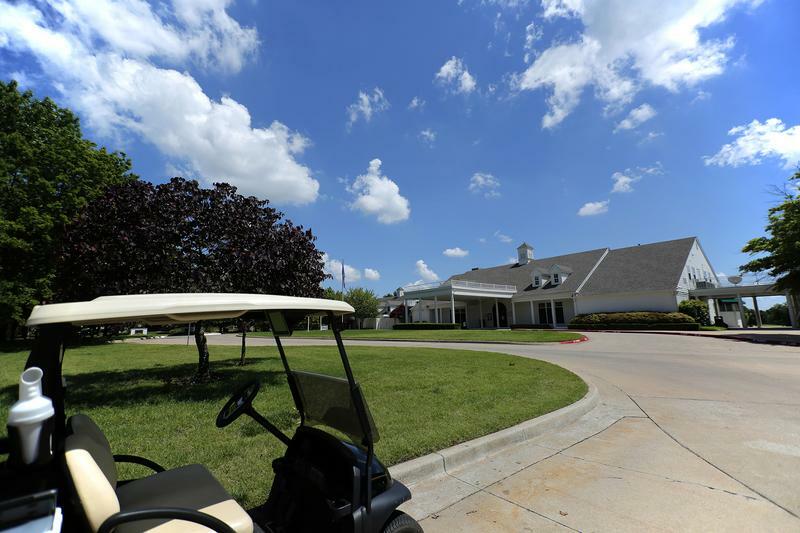 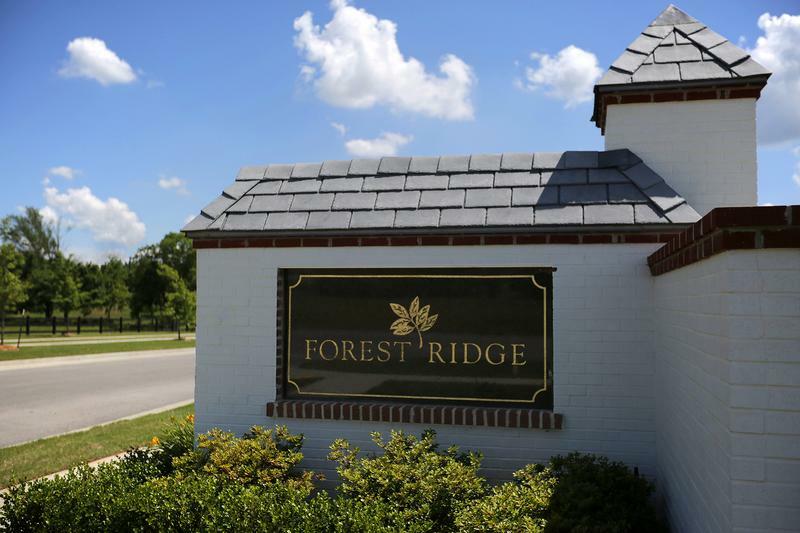 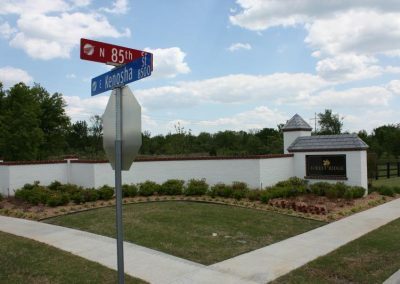 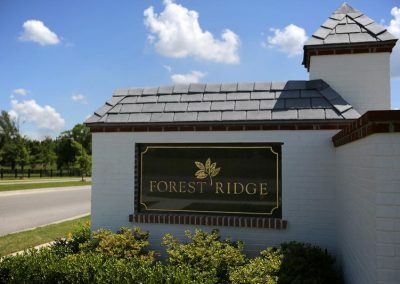 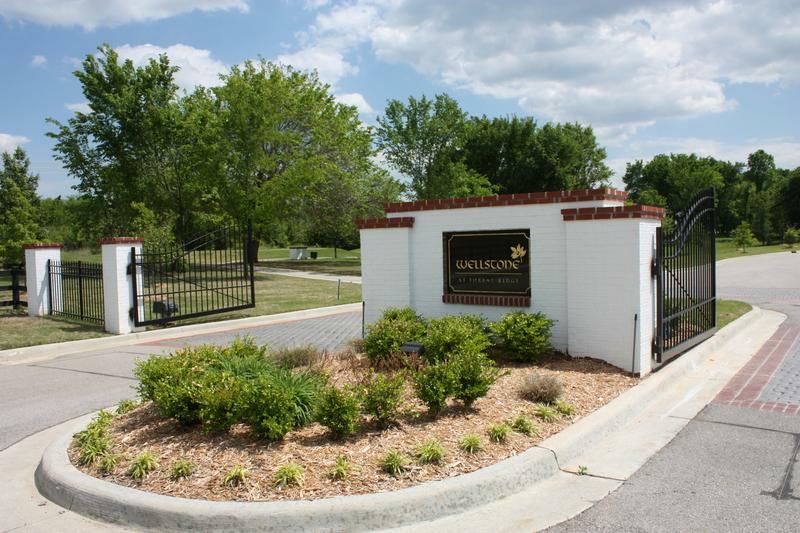 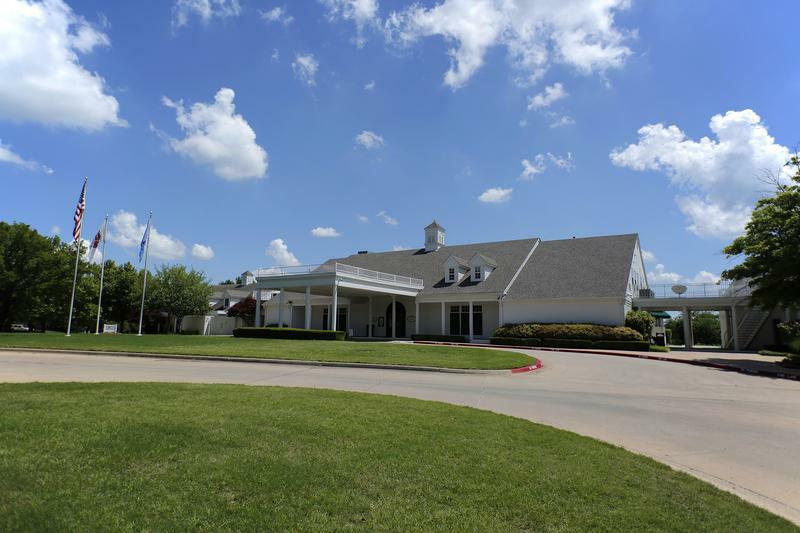 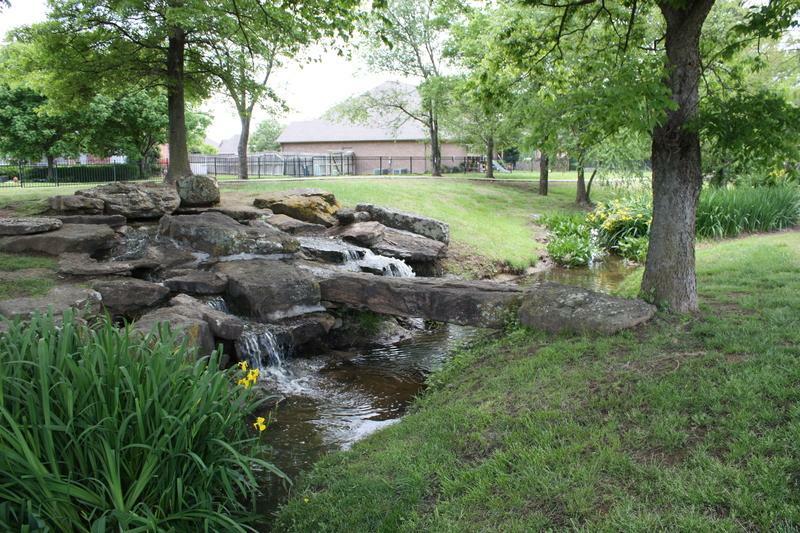 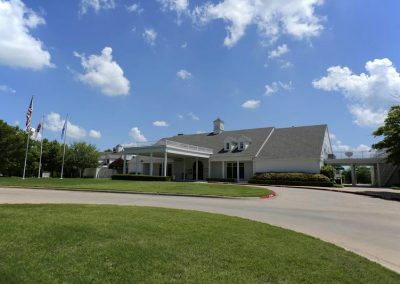 A gated community that includes homesites with golf course and lake views. 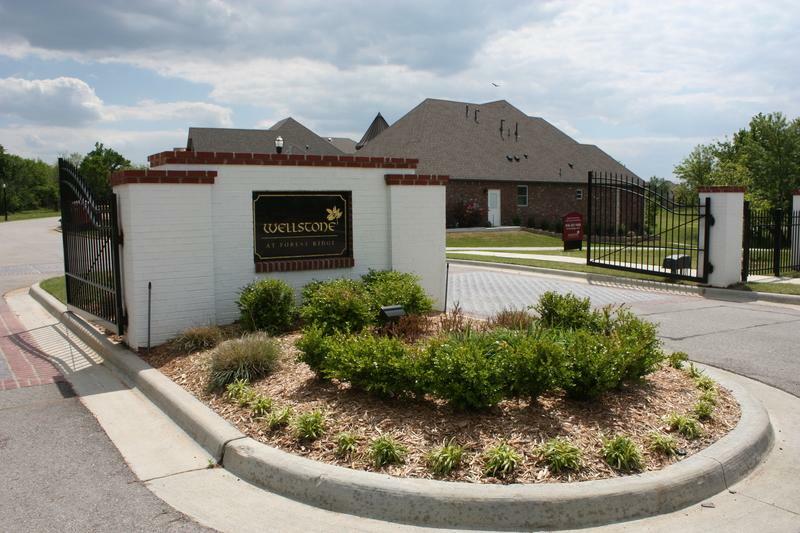 With plenty of shopping nearby, and all of the amenities of living in a Master Planned community. 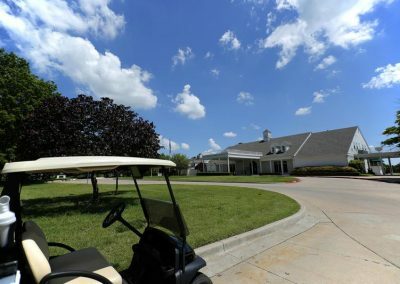 The 2013-2014 school year was the first for the new Oneta Middle School, located just South of The Highlands of Forest Ridge.